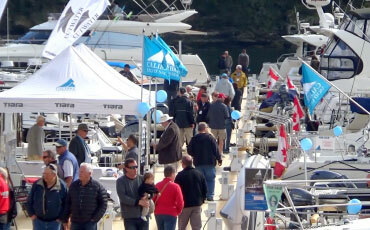 The Nanaimo Boat Show is the marquee event for the Mid-Island region every Spring. Drawing from a catchment area of over 400,000 people, the Nanaimo Boat Show brings thousands of people into the Harbour City each year. It is a high value event that celebrates boating and the outdoors, and truly kicks off the boating season. The Nanaimo Boat Show is well respected in the boating community and known to bring a diverse group of buyers and boating enthusiasts. By participating in the Nanaimo Boat Show, your company or organization benefits from tremendous sales opportunities with a captive, motivated, and qualified group of buyers. The four-day show is an amazing networking opportunity for you to showcase your products and services; and also highlights your own organisation’s social corporate responsibility as the Nanaimo Boat Show is the only Boat Show in Canada that gives back to the community by benefiting the Nanaimo Region of the John Howard Society. 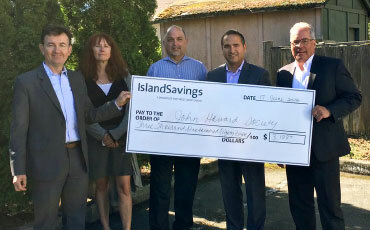 The Nanaimo Boat Show means business, and is also a great fundraising event for the John Howard Society. We look forward to your company’s participation. Download the application form and register today! 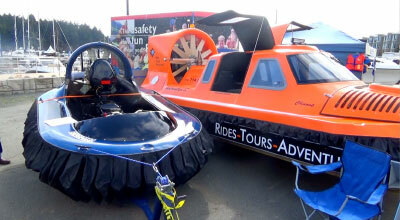 Take advantage of this amazing opportunity to stand out at Vancouver Island’s most exciting Boat Show! 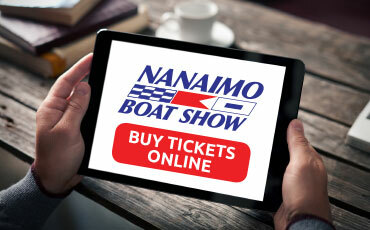 With various sponsorship options available, we are offering your company a number of ways to reach participants and attendees of the Nanaimo Boat Show. Thousands of people from across Vancouver Island and Metro Vancouver have attend the Nanaimo Boat Show, and our various tiers of sponsorship allow you to showcase your products and services to industry, consumers, or both. 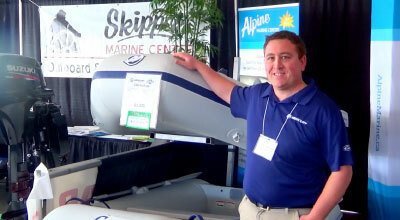 The Nanaimo Boat Show has a boat for every budget and a wide range of marine products and services to choose from.